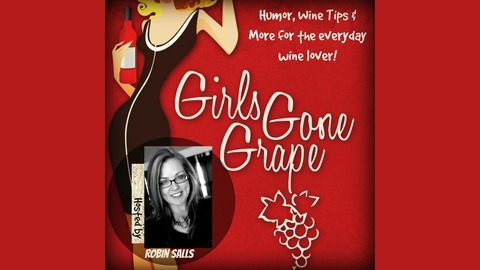 Sipping through life with humor, wine tips & interviews for the everyday wine lover with everyday wine gal Robin Salls, Founder of Girls Gone Grape, Inc. where bringing women, wine & adventures together always leads to the pop of an open bottle! 1) Chateau Du Taillan "La Dame Blanche" 2014 - $25 avg. 2) Castelmaure "Cuvee N3" - $40 avg. 3) Chateau Suau - $35 avg. Shout out to our sponsors: Phit Gym, The Depot Art Gallery, Hills, Inc., Cupcake Libations - Check them out over at our website at www.girlsgonegrape and follow their links to learn more about them! These are the biz people of our communities sharing in our mission to bring sassy women, sassy wines and sassy adventures together to inspire connection, friendships and more! 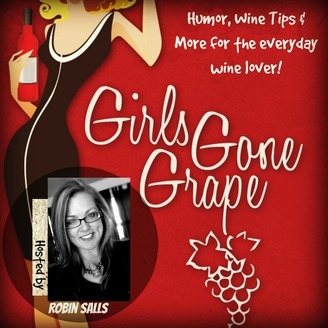 Don't forget, share your favorite wines with us at info@girlsgonegrape.com and if we share them on an upcoming podcast, we'll send you FREE GGG swag! There is nothing better than sipping wine, than sipping wine and getting swag for it!